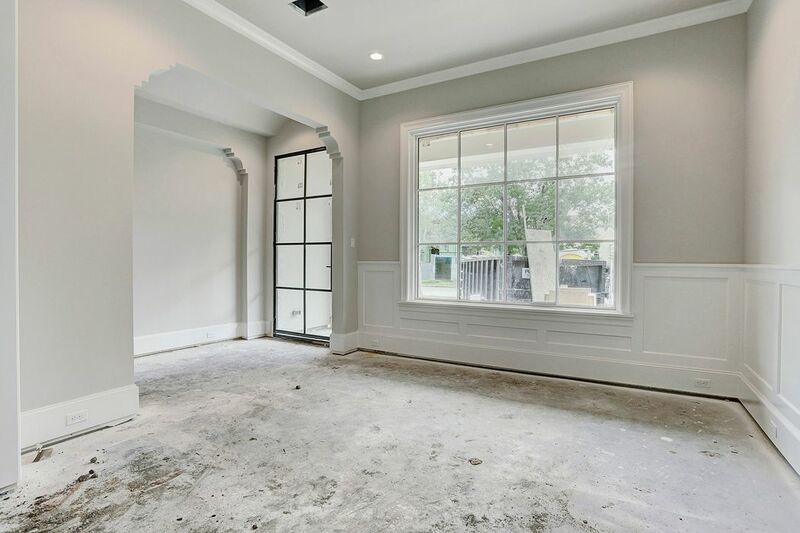 3752 Jardin Street, Houston, TX 77005 | Martha Turner Sotheby's International Realty, Inc.
$2,599,000 5 Bedrooms5 Full / 1 Partial Baths5,024 sq. 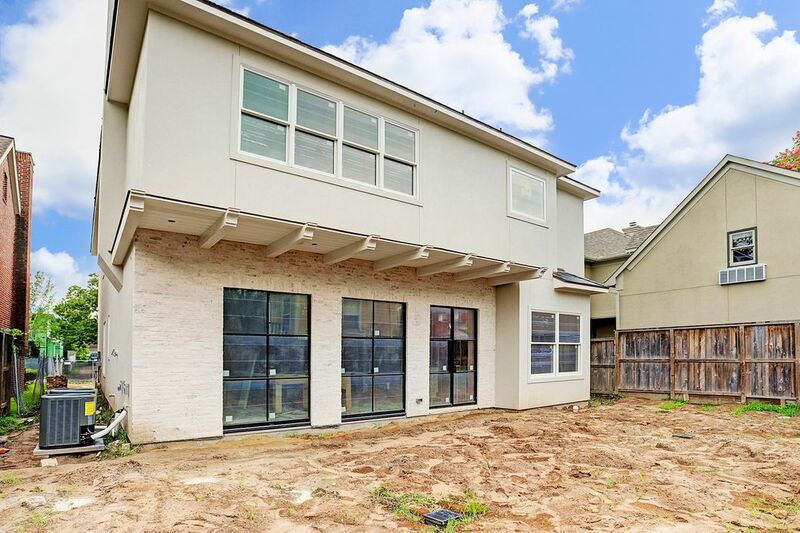 ft.
Fabulous new construction from Stonehenge located in desirable Southside Place. 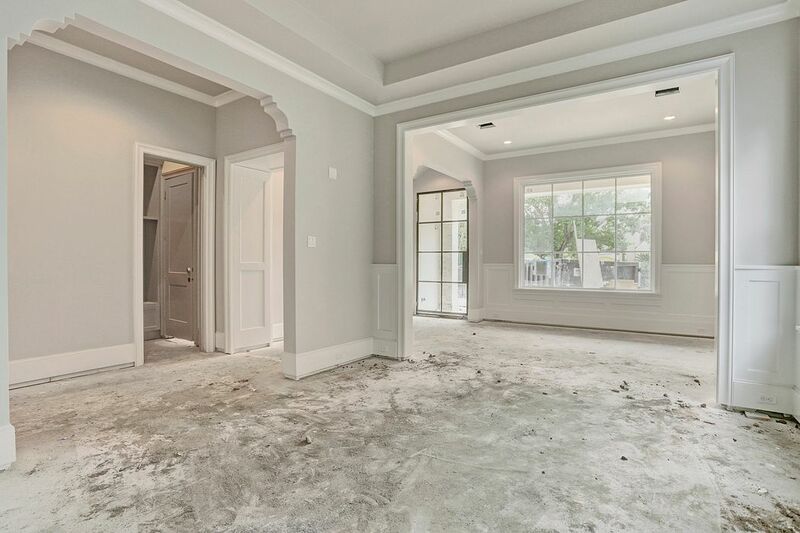 This home features high-end materials and finishes throughout. 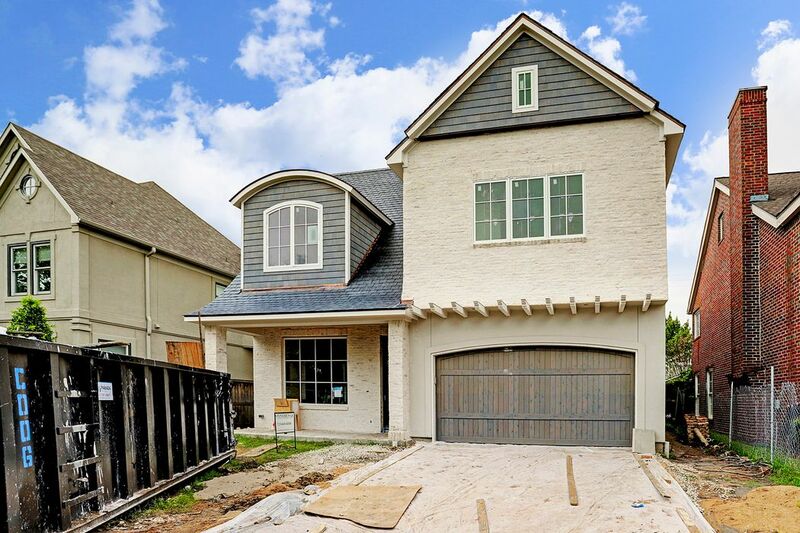 Custom steel doors, slurried antique brick, copper dormer and flashing, cedar shake siding and a slate roof provide wonderful curb appeal to the exterior. 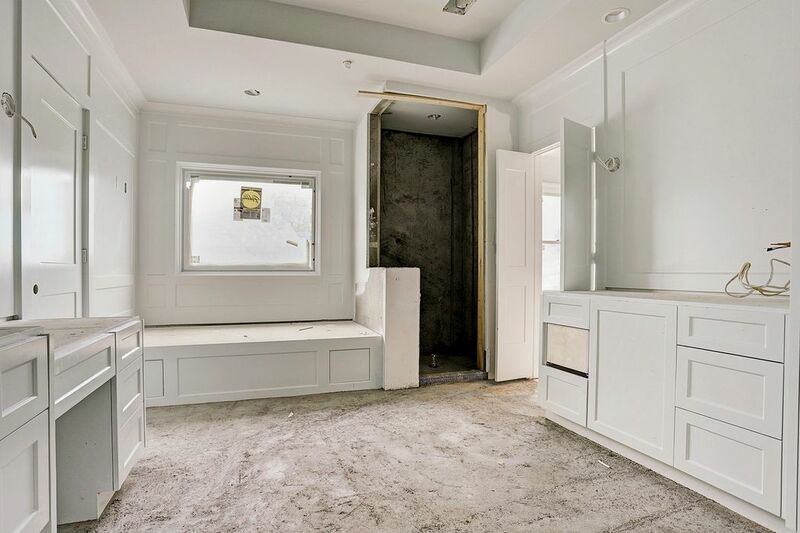 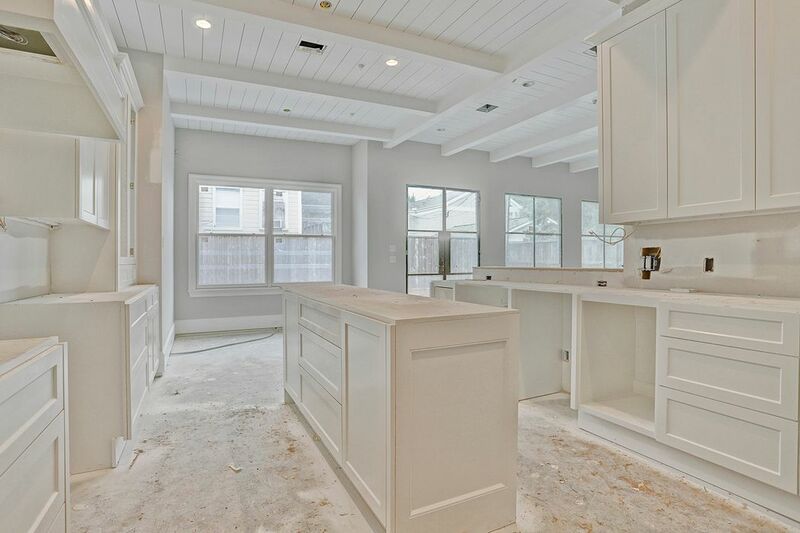 The professionally designed interior includes custom cabinetry and millwork, wide plank French oak flooring, beautiful lighting and gorgeous tile and stone work. 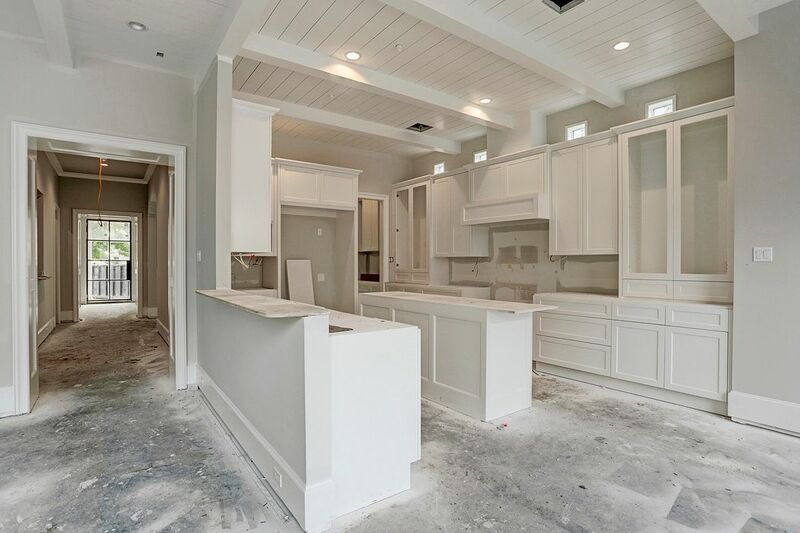 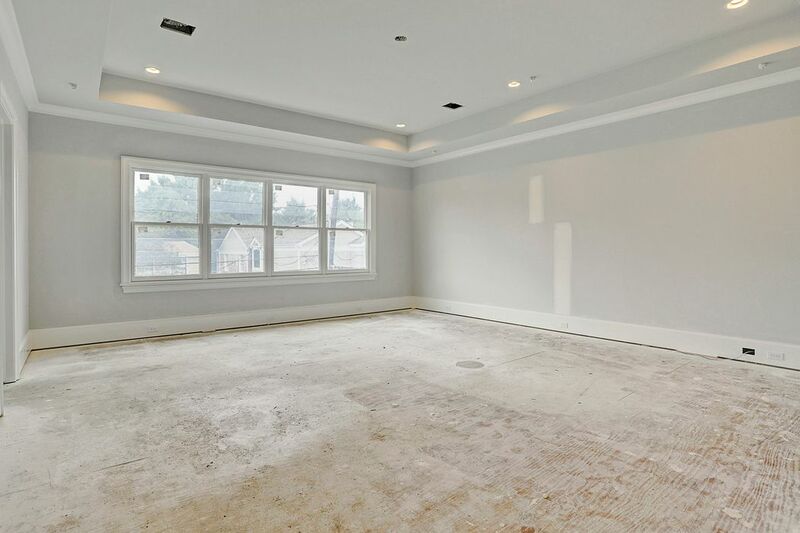 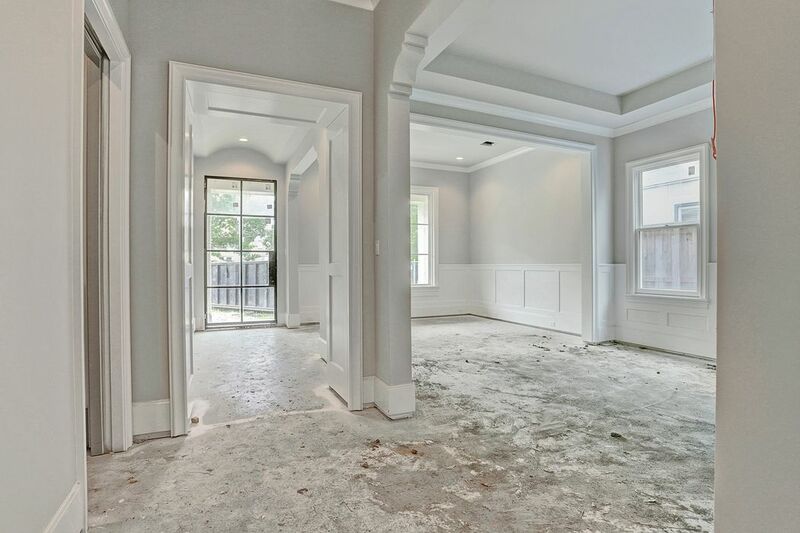 Other features include a stunning kitchen with Wolf/Sub-Zero appliances, paneled study, wet bar; spacious master suite with marble bath, large game room, en suite baths in all secondary bedrooms, mud room, outdoor kitchen and a yard with room for a pool.